Cyber crime in St. Louis is on the rise and more sophisticated than ever before. That’s the bad news. The good news is cyber protection tactics like backup solutions are more advanced, too. 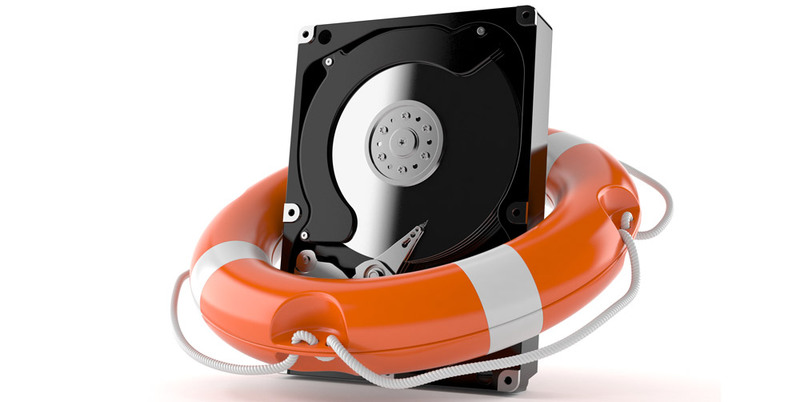 Here’s why St. Louis businesses should consider investing in premier backup protection. It’s been a record-breaking year for cyber security and not in a good way. Cyber criminals are more brazen, launching massive attacks and spreading unprecedented damage across the globe. St. Louis cyber security professionals keep an eye on cyber breaches, big and small, and do their best to develop and implement tools small businesses need to protect themselves. The recent Equifax data hack illustrates how vulnerable we are. Over a two-and-a-half-month period, hackers accessed people’s private information, including Social Security numbers, birth dates, addresses, and, in some cases, driver’s license numbers and credit card numbers. As many as 145.5 million Americans are affected. Massive breaches like the Equifax hack make national headlines, but smaller cyber security attacks happen every day and often go unreported. Recently, a local St. Louis small business and current client of Anderson Technologies was struck by ransomware. It’s likely an employee inadvertently clicked a nefarious link that initiated the ransomware event. When the user got to her desk Monday morning, she realized she could no longer access a business-critical database. The ransomware strain had not yet locked up the entire server but was in the process of doing so. This company is a managed IT services client of Anderson Technologies, and earlier in the year we counseled it to invest in a premier backup solution to safeguard all data housed on its physical, virtual, and cloud infrastructure. The solution provides the final failsafe in our multi-layered security strategy and automatically takes hourly snapshots of data throughout the day and stores them in multiple locations both on and off site. Most traditional backup systems only perform a single nightly backup. Instead of just backing up data to the cloud, a premier backup solution combines physical and cloud backups, giving businesses the ability to restore infrastructure and files from a variety of sources— as well as rapidly virtualizing compromised machines. For example, if ransomware locked your sales database server, you could launch a virtualized copy of the server on the backup device and access it almost immediately. Also, if your physical office was unavailable due to a natural disaster, all protected infrastructure could be virtualized and run from the cloud. Using this next level cyber security tool, the Anderson Technologies team found the precise time the attack occurred and then turned back the clock to a snapshot of the server prior to the infiltration. No ransom, no problem! The business didn’t lose a single file, and the entire database server (operating system, application software, configuration settings, and user data) was fully restored and running in just 47 minutes. Most of the team didn’t even realize there had been an attack—one with potentially catastrophic consequences had the company not implemented the proper small business cyber security tools. Equifax is an important reminder of the type of cyber security threats St. Louis businesses face every day. Small businesses must invest in the necessary tools to keep their data secure and to keep pace with cyber criminals’ evolving tactics. No one thinks a cyber security breach will happen to them, but as Equifax illustrates, it can happen to anyone—even everyone. Anderson Technologies specializes in St. Louis cyber security. We take steps to protect our clients from cyber threats and to mitigate damage should an attack occur. We do this by investing in the best small business cyber security tools on the market, by helping you adopt cyber security best practices, and by continually monitoring your network for vulnerabilities. For more information on our St. Louis cyber security services, email info@andersontech.com or call 314.394.3001 today. We look forward to working with you to keep your business secure. As we reflect upon the year, we want to thank you for placing your trust in us. 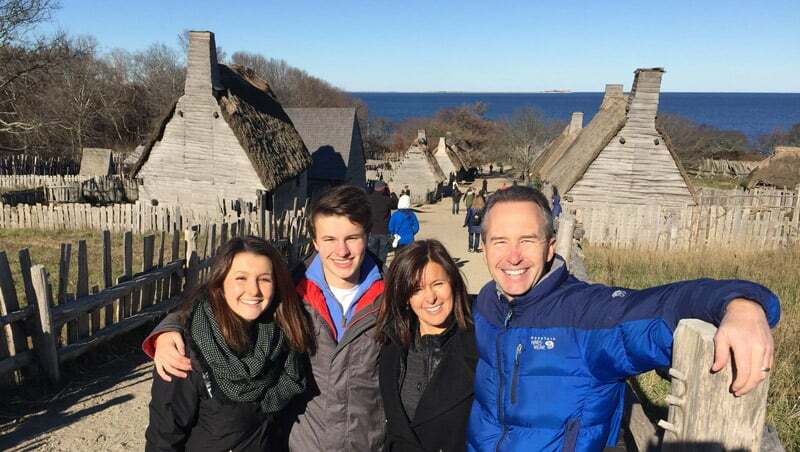 Last year our family spent Thanksgiving in Plymouth, Massachusetts. 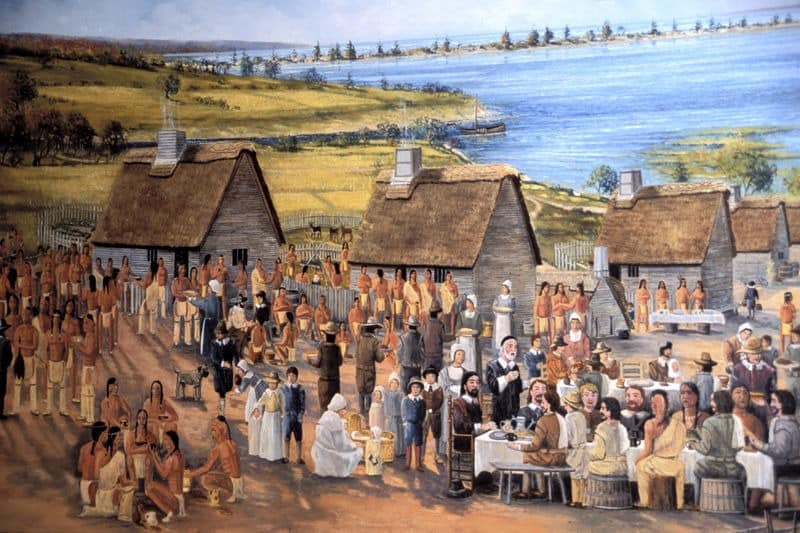 Surrounded by the enduring history of the Pilgrims, our visit highlighted the importance of the Mayflower Compact and brought out the Pilgrims’ spirit of resilience, sense of right, and desire for religious freedom. We cherish the opportunity Thanksgiving gives us to reflect on our predecessors’ sacrifices and accomplishments. We are eternally grateful to them. Wishing you and yours a wonderful Thanksgiving spent with family and friends!